Not much has changed over the past couple of days. The mackerel have been a bit scarce for a few days, but they seem to be back now. This period of settled weather is good for Bream and Sole fishing. There seems to be plenty of Gurnard being caught all along the beach. A couple of species that seem to be missing this year are Trigger Fish and Red Mullet. I have a theory that about 25 years ago, we had a large mass of warm water that brought a number of unusual and quite rare for the UK, species from the much warmer waters of the Mediterranean. I remember at the time that we had an influx of Red Mullet, Red Bream, Gilthead Bream and Trigger Fish. Over a short number of years the Red Bream disapeared. It is possible that they were not able to adapt to the colder water and died or migrated back to where they came from.The other species were able to adapt better and had found suitable areas to breed and survive over winter. Gilthead Bream seem to have thrived and reports suggest that the population is spreading along the south west coast. Red Mullet seem to still be common in commercial boat catches, but they seem to be a lot rarer from the shore. I think the cold winter that we had, has either killed off the Trigger fish that were once regular summer visitors, or there are so few left now that they are becoming harder to catch and the numbers mean that there are no longer enough Trigger Fish to maintain a sustainable breading stock and we may never see them again. If you do catch a Trigger please return them. I have been out lure fishing all along the Dorset coast this week, with some mixed results. The early morning tides that should have produced plenty of fish, were very poor, but the ebbing tides in bright sunshine have been far better. Chesil Beach forecast: I am hearing reports of lots of Mackerel all along the beach, with plenty of Bream and Gurnard as well. I had one message saying that a 4kg Turbot was caught from West Bexington. I am waiting for a picture, before I can confirm that. However if you are after Sole and Plaice, then West Bexington and Abbotsbury is where you should head. 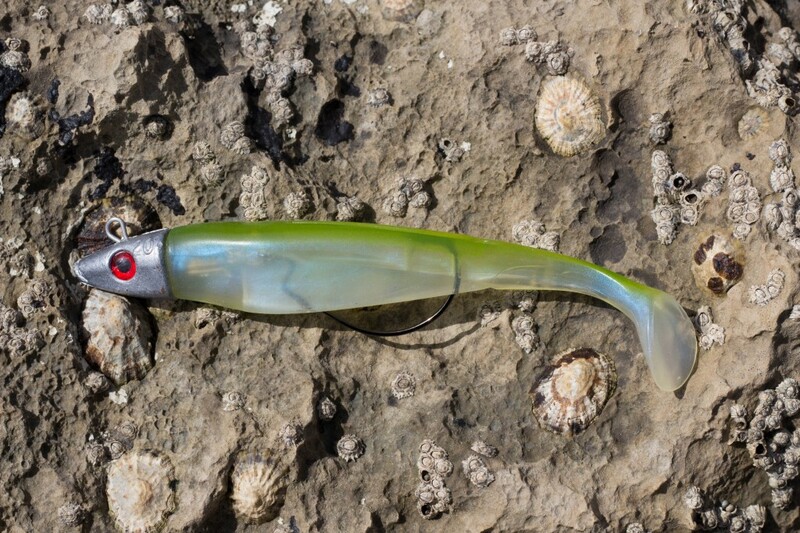 Lugworm is the best bait for the Sole. 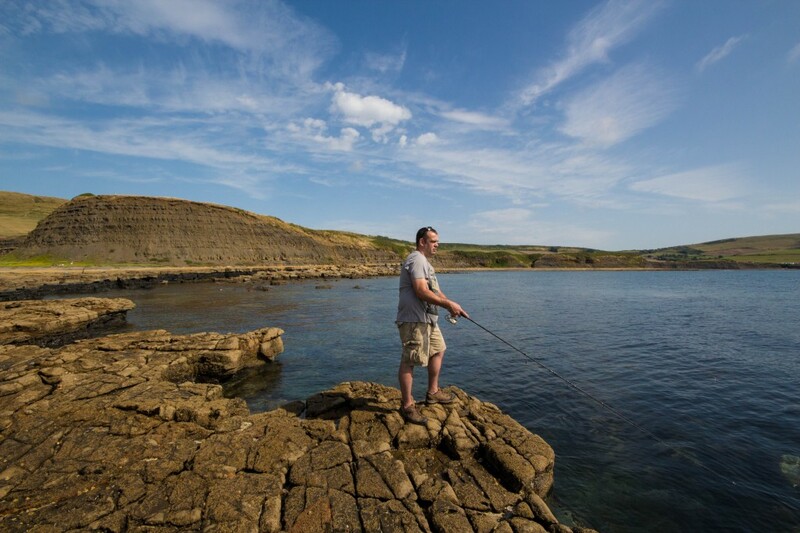 Portland: Great conditions for lure fishing for Wrasse, Pollock, Garfish, Mackerel and Bass. This evenings tide is almost perfect for Pollock. If you want to stick to more traditional methods then you will have plenty of fun with a float fished Ragworm for Wrasse. 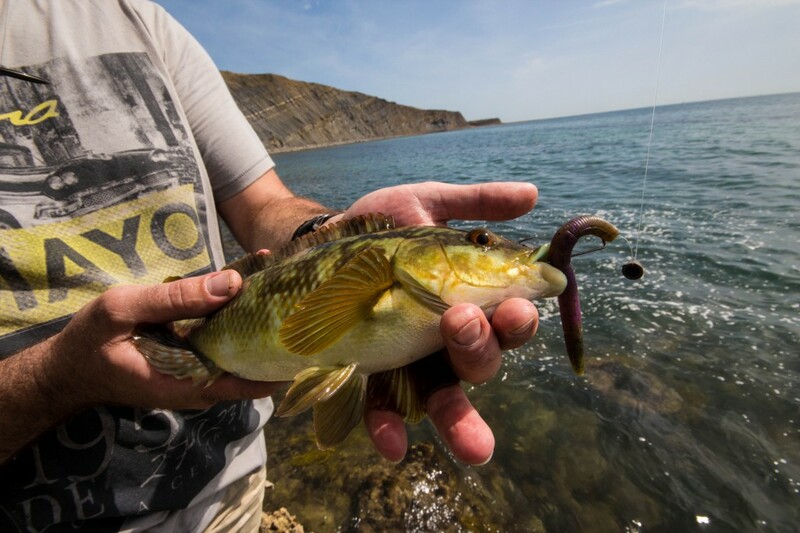 Most places that you can get access to on Portland will be ideal for Wrasse. Church Ope Cove is a good mark this evening at dusk.